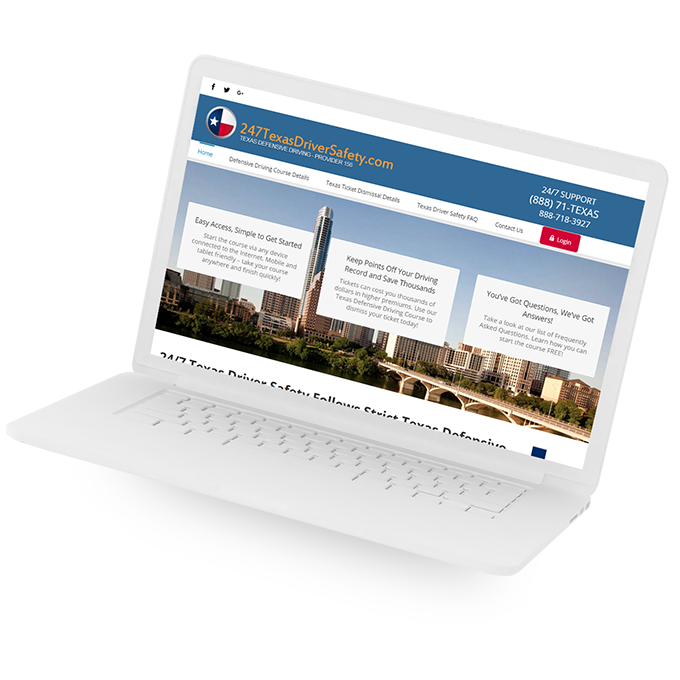 The web application that was developed for 247texasdriversafety.com was extremely innovative and easy to use. The featured that were offered included defensive driving courses, registration forms, safety laws, and online examination and tests. This web application by Cooperative Computing was the first, all in one defensive driving web application that was introduced online which had all the information and knowledge required to eliminate the risks of accidents and getting pulled over unnecessarily by the traffic police.